“Coco” known to be tagged after getting in the fashion industry , but her original name was “Gabrielle Bonheur Chanel (19 August 1883 ) . 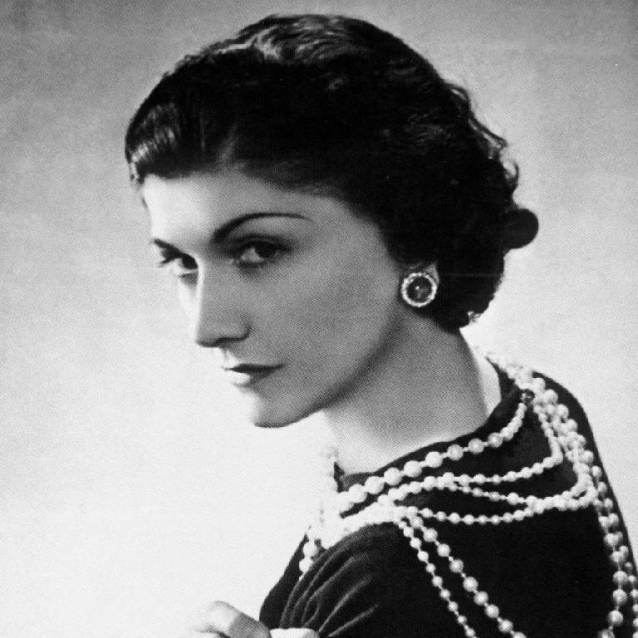 This figure is more than we can describe ,she owns the skills of a successful Pioneer,no wonder she left us a booming brand legacy till this day Chanel by putting her :talent , determination , patience all in one place . I am not young but I feel young. The day I feel old, I will go to bed and stay there. J’aime la vie! I feel that to live is a wonderful thing.